We are the industry leader! 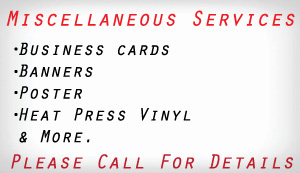 Providing customers with quality products, quick turnaround, and exceptional service since 1968. 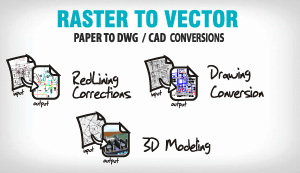 Large format printers, color scanners, the industry leader providing exceptional service. Your satisfaction is our top priority. That’s not just a slogan at AAA Reprographics. It’s our commitment to you and it shows in the way we do business. We become part of your team, so that you get cost effective services and the highest quality products. We’re dedicated to your satisfaction and success. Thank you for choosing AAA Reprographics. It is our goal to create long term client relationships by building on our core principles of quality service, loyalty, and integrity. When you come in to see us, we will give our undivided attention to you and your Reprographic needs. We’re here for you! Whatever you need from high speed bond production, small and large format color or black and white printing, plotting, drafting, mounting, binding, laminating, and more, we can meet all of your reprographic needs in one shop. 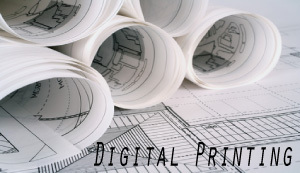 We also provide scanning and archiving solutions, AutoCAD conversions, supplies, and local pickup and delivery services.